View our full inventory of side and rear entry Pacifica or Chrysler Town and Country minivans. 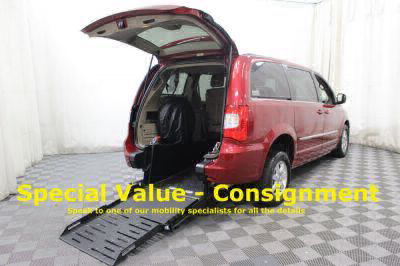 We offer new and used manufactured wheelchair van conversions for sale nationwide. We offer mobility financing, delivery and service nationwide. Showing 30 of 50 vehicles that match your search.